I am not going to waste time putting this statement into the context that it assumes in ‘Field of Dreams.’ I am just going to re-apply it to the area of magic shows, where there is a general theory, especially as seen Las Vegas, that if you put on a magic show—an audience will arrive to attend it. Just a couple of weeks ago I wrote two columns about new magic shows that were ‘Tossing their top hats’ into the Vegas ring. 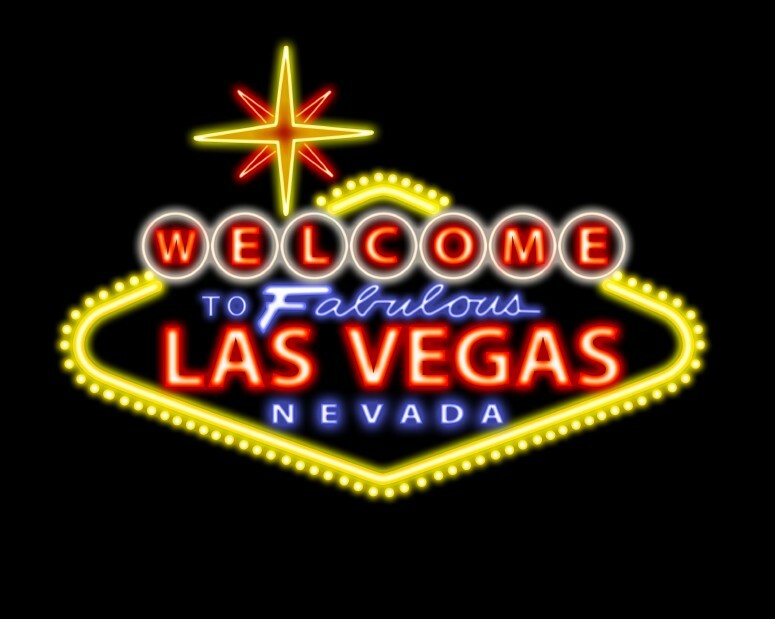 I made careful references about how tough the market in Las Vegas is at the moment, and especially at this time of year. I am not naïve. Since the year began many magic shows have opened and changed locations in a very short time and it is beginning to look like a potential ‘Hunger Games’ with magicians replacing the photogenic teenagers. Well, I’m writing this column in a Vegas hotel room sadly reflecting that my pick of the new shows has already closed, within a week of the opening media night! This kind of development doesn’t improve the quality of the magic shows in Las Vegas— instead it tends to multiply the amount of available choices without doing much to extend the variety and individuality of the shows that are playing. My belief is that ‘Avant Garde’ may be revamped/re-launched and still become the commercial success it deserved to become. What it does say to me, is that you need a very good game plan as a producer to have a ‘hit’ show, and not just one that limps along quietly hemorrhaging cash and overexposing the art of magic while doing so. Steve Wyrick spent about 12 years proving that seemingly endless ‘fresh starts,’ new showrooms, and infusions of cash can’t replace a really innovative Show. What is needed in Vegas is something new and exciting. 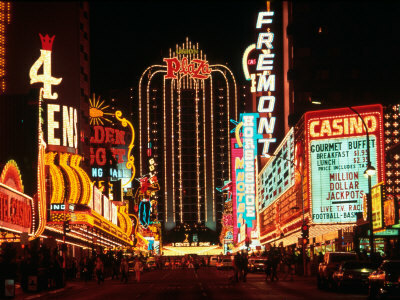 When Siegfried & Roy, Lance Burton, and Penn & Teller were the chief resident magicians on the Strip, you had a choice of style, content and ticket price that helped establish Las Vegas as the magic capital of the world. With the former two shows closed only Penn & Teller and frequent visitor David Copperfield are occupying the headliner role that is took decades to create in Vegas, as opposed to the 10 minute variety acts that it had previously primarily been home to. Smaller ‘self contained’ performer/shows like Mac King, Amazing Johnathan and Gerry McCambridge have all done a great job in making this smaller show format look easier than it really is. Often overlooked is the tremendous variety in styles these performers have brought to the Vegas scene, and the creative and tireless self-promotion (I mean that as a true compliment) that they have displayed in so doing. A magic show in Vegas is quickly becoming a four wall equivalent to Andy Warhol’s theory, “In the future, everyone will have 15 minutes of fame.’ In the future, perhaps every performing magician will appear on a TV talent contest for a few minutes, doing something that doesn’t actually represent what they do. Those few minutes, might even get the performers a Vegas show, if they are willing to finance it themselves. Will this regain Vegas’ status as the prestigious capital of magic? I think we need some more seasoned and visionary performers to populate the showrooms. Performers that are so exceptional that a Casino will want to pay them to be there— in order to build their audiences, mentor their talents and develop their individuality. This used to be the case. Until then, forget ‘Field of Dreams,’ because just putting on the show does not mean the audience will come and it might just be creating a glut in the market. You can also reserve an early copy of my new book, ‘Cruise Magic: how to make a great living performing magic on cruise ships.’ Just in case your Vegas show doesn’t come through. ~ by Nick Lewin on March 27, 2012.